LED Lighting Installers | Custom Communications, Inc.
From coast to coast, we are on a mission to help large box stores and energy co-ops save millions of dollars in energy costs. 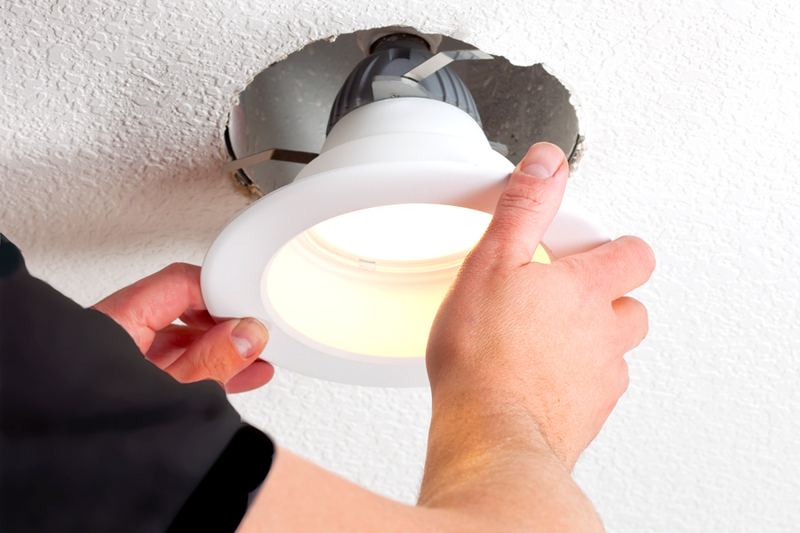 With a skilled team of commercial lighting technicians roving the country, we install and service commercial LED lights. Drastically cutting your use of power with energy efficient LED technology, our goal is to help your large business run better while spending less.